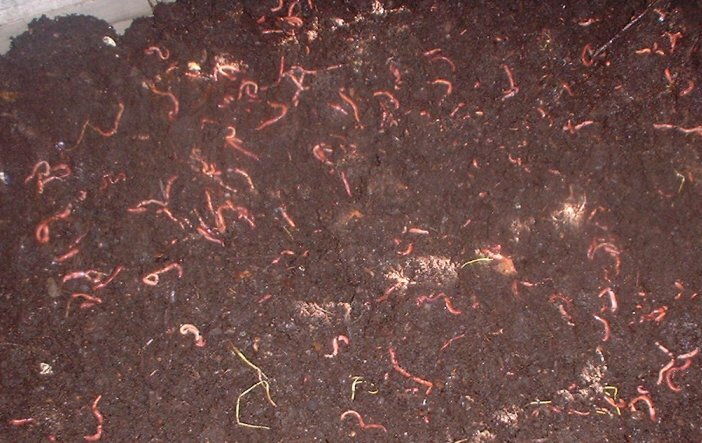 Tagged Benefits of Vermicompost, Biological Treatment of Wastes, Compost, Composting, Earthworms, Eisenia foetida, Feedstock for Vermicompost, Fertilizers, NPK, organic wastes, Soil, Uses of Vermicompost, Vermicompost, Vermicompost Tea, Vermicomposting, What is Vermicomposting, Worm Castings, Worms. Bookmark the permalink. Vermicomposting is good for the soil not only for its nutrients, but because it already comes innoculated with bacteria the plant needs to decompose organic matter to a point “eatable” by the plant. Can I plant a red maple plant entirely in vermicompost with very less soil?